The safety profession has changed a lot since Warren Daubenspeck started out in 1974. 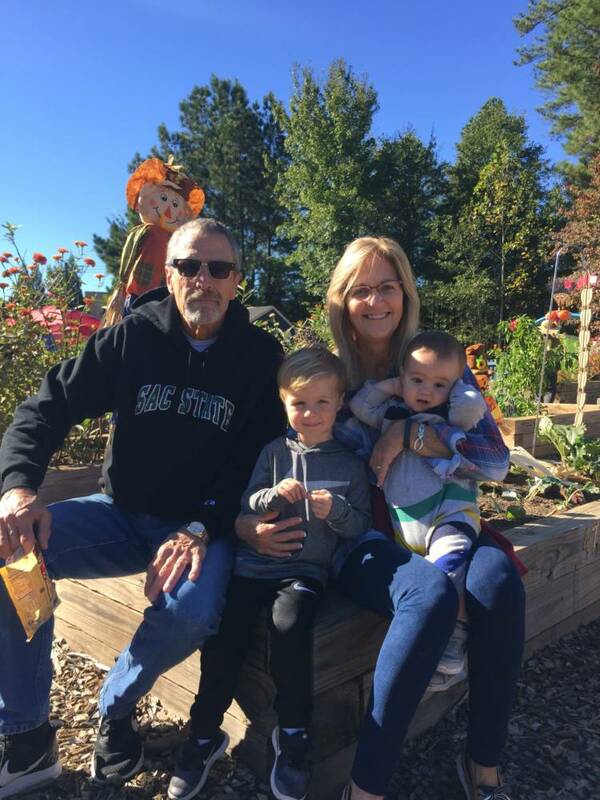 Now as Kloeckner’s Vice President of Corporate Safety prepares for retirement, he reflects on some memorable aspects and the profession that transpired during his long career which actually started by chance. While attending West Georgia and majoring in in biology, he was also pursuing certification is secondary education and planned on getting into teaching as an initial career opportunity. The quarter before graduation he was student teaching and while in the teachers’ lounge when someone mentioned a summer job. One teacher’s husband was participating in a noise survey at a local manufacturing facility, and she wanted to know if anyone else was interested in a summer job. Warren decided to try it out. Over the years Warren worked as a safety professional for several companies, but coincidentally they all in one form or fashion were involved in the metal industry. One was an aluminum and copper wire rod and cable manufacturer, one was an automotive metal stamping operation, but it was working at an insurance brokerage /risk consulting firm that Warren was first introduced to Kloeckner, then Namasco, who was a client. Warren served on numerous industry committees, such as the Aluminum Association, and he worked on OSHA regulations, meeting the Assistant Secretary Labor over OSHA at one point. Warren was even invited to testify before Congress. At Kloeckner Metals, Warren has been able to implement a loss control system with his badge on it. He says that the success of a safety system greatly depends on getting all levels of management to be supportive and engaged, from the employee up as well as from the CEO down. You also need clear and defined objectives with proper incentives. Having an engaged management team means having specific managerial activities for which managers may be held accountable to and reward them for the desired behaviors. With this type of support at Kloeckner Warren sees the safety culture really being positively developed. 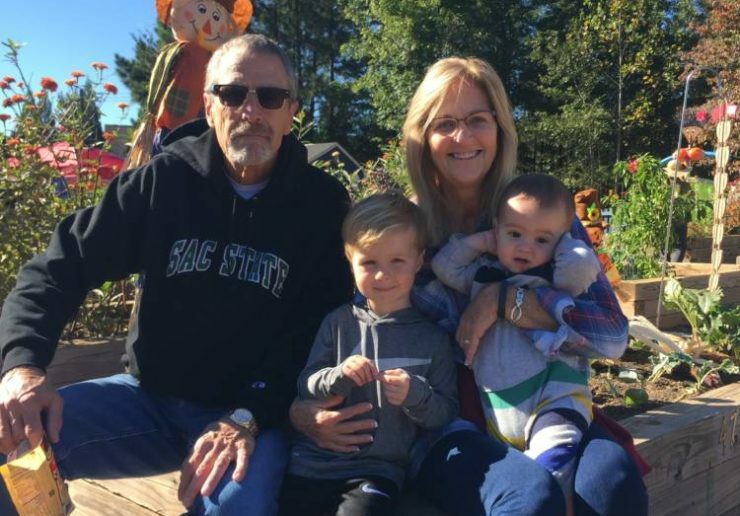 After his retirement, Warren looks forward to being able to spend more time with his wife, daughter and son-in-law and his two grandsons who are one and three years old. He enjoys long walks with his dog and looks forward to having some more time to play golf and travel. He and his wife have planned a trip to Aruba in the immediate future and then plan on seeing a lot of the U.S. as well as looking to international travel.